You know – for kids. Mini.mu is a musical glove that can get young people coding and crafting and making music and electronics work. And it’s off to a simple, elegant, and affordable start, courtesy artist Imogen Heap and designer Helen Leigh. It’s one thing for music stars to try out bleeding edge technology and explore performance using gestural interfaces. It’s another thing for kids to tackle computing and electronics – and to make teaching tools that serve them. But a new musical glove design could reach a far wider audience. MI.MU gloves have been a story we’ve followed since the beginning. With artist Imogen Heap, the effort was to expand on musical gloves past and make something that could expressively navigate a performance. But MI.MU’s work has tended to be technically complex and pricey. Not so MINI.MU. Apart from a cute-looking glove to put on your hand, the MINI.MU has a speaker, an accelerometer, and buttons. You use those sensors to pick up the position of the hand and particular events (like tilt or shake). Then code running on an included chip translates those motions into sounds – which you hear right on the glove, without any additional hardware. 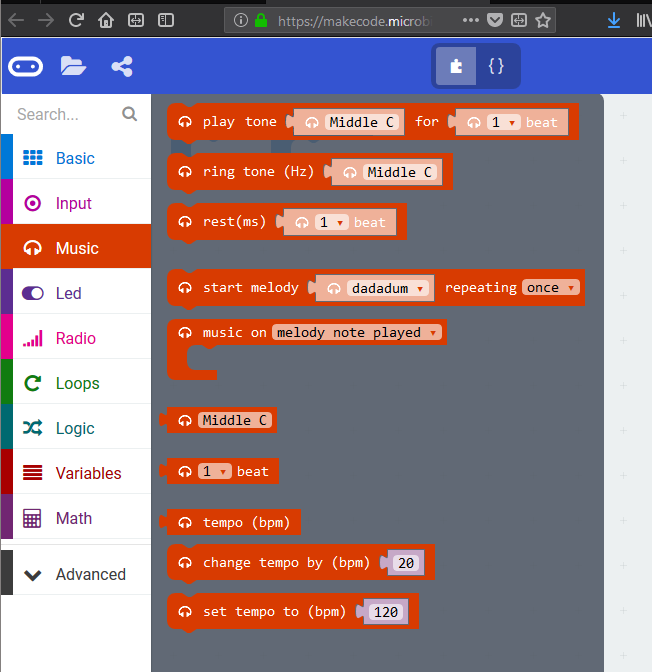 The UK-based project takes advantage of the BBC micro:bit, an initiative to get UK schoolchildren into coding and embedded computing. There are loads of micro:bits around, so the glove is designed to build on this platform, but you can also buy the glove with a bundled micro:bit if you don’t have one. And this can be extended, too. Pins on the board let you connect additional sensors, like flex sensors. Helen worked with the MI.MU team, Imogen, and kit maker Pimoroni to make this happen. What’s promising about MINI.MU is that it makes computing and crafting personal – you’re coding something that’s expressive and literally in your hand. If the creators can keep kids (and adults) interested in doing stuff with a glove, and building code around music, there’s real potential. It looks like the beginning of a platform that could be a lot more – and that realizes some longstanding dreams to bring new ways of interacting with music and learning about STEM through music technology. We’ll be watching. 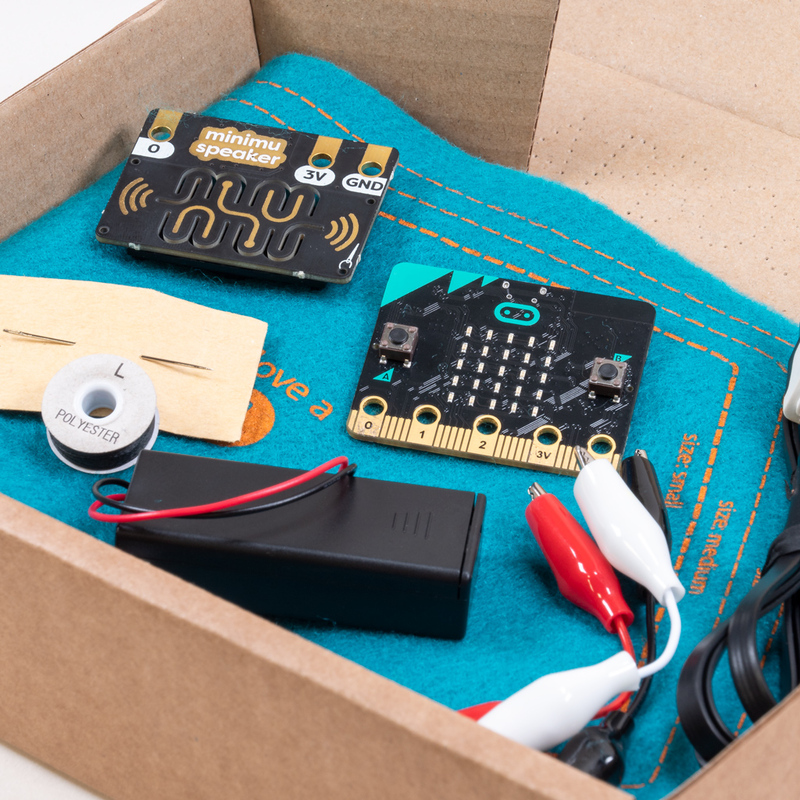 The kit is available for preorder – and you get that micro:bit in the deal.